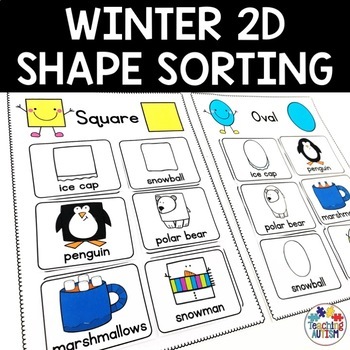 This 2D shape sorting activity is a fun addition to your Winter unit. 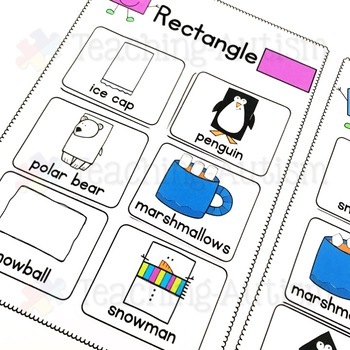 It is a fun and hands on activity to have your students work on their shape recognition skills. 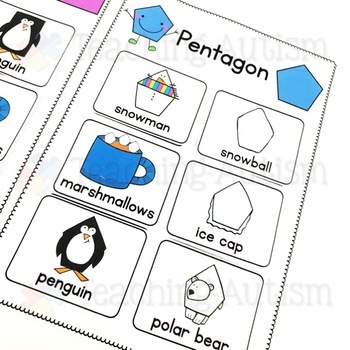 There are 6 different Winter images disguised as 2D shapes.Students have to sort these images to the correct 2D shape page. 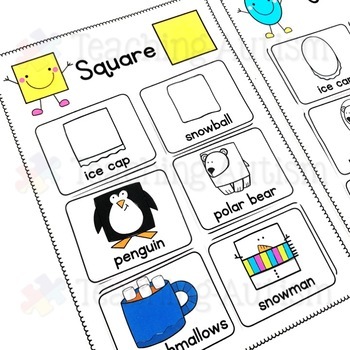 This will also help your students to work on their sorting and categorizing skills.